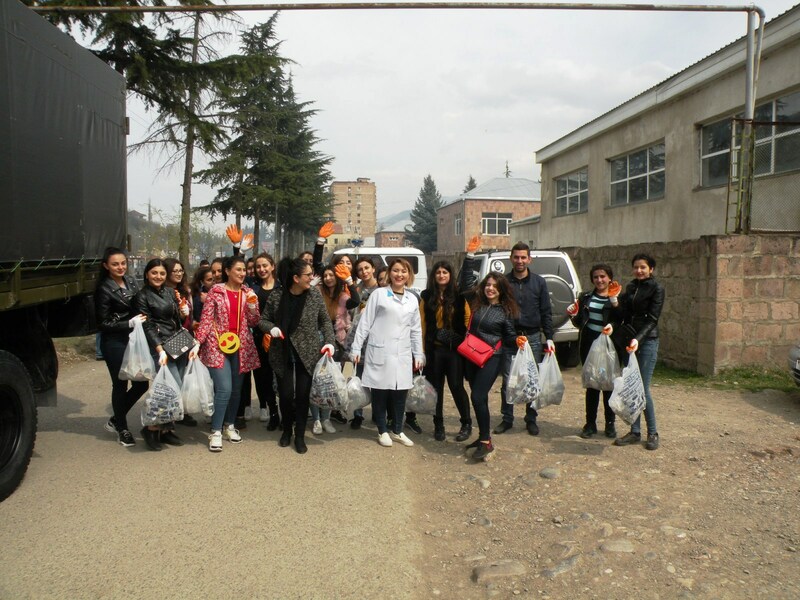 Today, on March 23th, 2019, at the initiative of RA Ministry of Territorial Administration and Development, within the framework of “Clean Armenia’ Program, a nationwide clean-up is being carried out throughout Armenia. 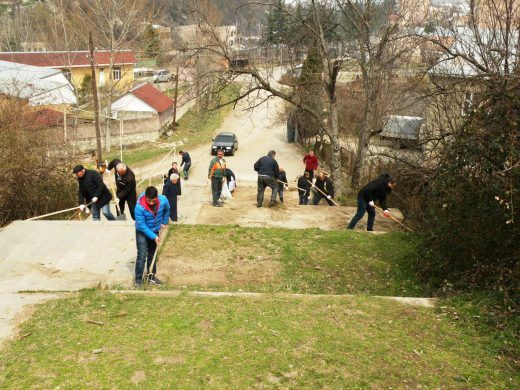 According to the Ministry, the national and regional structures of the executive power, regional administrations, community administrations, public and educational institutions, private companies, specialized NGOs, civil society representatives and citizens take part in a nationwide clean-up. 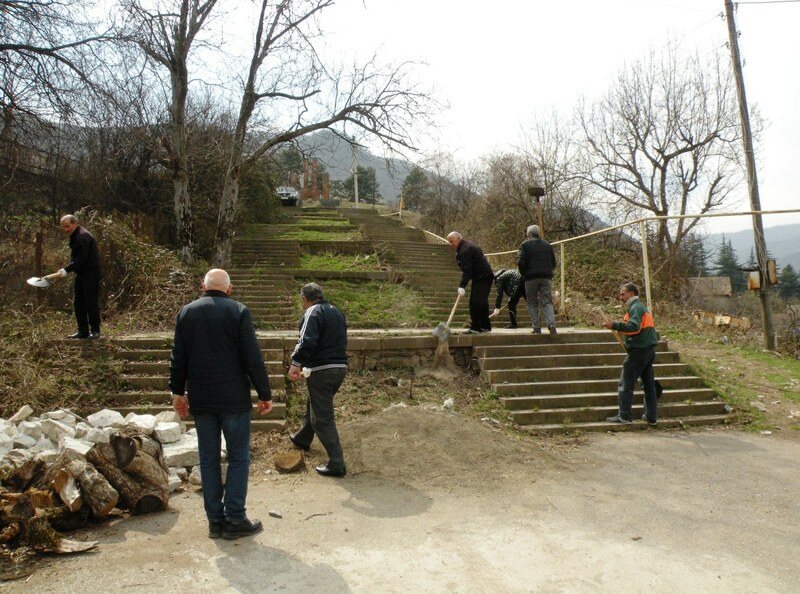 The nationwide clean-up aims at reaching effectiveness of garbage disposal, sanitarian cleaning process, increasing the quality of services provided. It is necessary to reach the point to include more areas in this process. 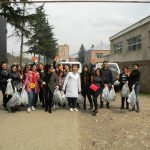 YSU Ijevan Branch, with its administrative, professorial, educational, economic staff and students involved in the activities of the Nationwide Clean-up Day. 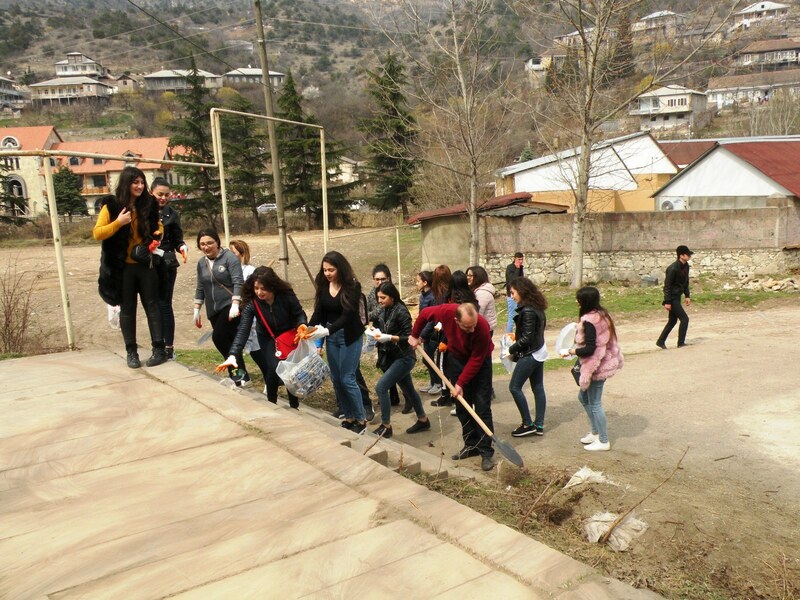 Highlighting the importance of “Clean Armenia” program, which aims to increase the sense of shared responsibility and care for the environment, YSUIB staff and students carried out cleaning works along Usanoghakan 3 Street (including the Great Patriotic War Memorial area).